My family loves frozen yogurt, but my oldest son really shouldn't eat any dairy products. He is lactose and casein intolerant. 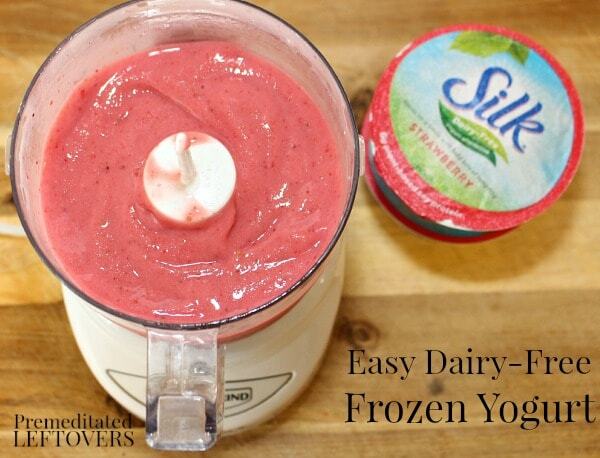 When I discovered that Silk came out with their new Silk® Dairy-Free Yogurt Alternative, I knew that I was going to use it to make a dairy-free frozen yogurt recipe that my whole family could enjoy. This frozen yogurt can be made in less than 5 minutes and only requires 3 ingredients: yogurt, frozen fruit, and a little bit of sugar or honey. That's it! 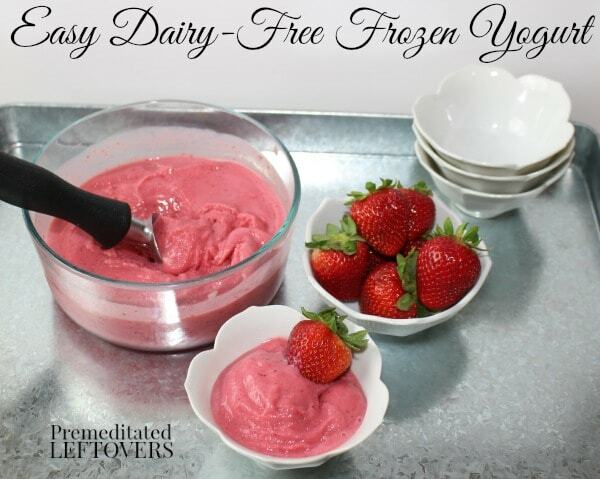 I used Silk Strawberry Dairy-Free Yogurt Alternative, frozen strawberries, and sugar to make Strawberry Dairy-Free Frozen Yogurt. However, you could use any of the Silk Dairy-Free Yogurt Alternatives to make your favorite flavor of dairy-free frozen yogurt: Strawberry, Blueberry, Black Cherry, Vanilla, Tropical Pineapple, or Peach & Mango. Then you place the frozen strawberries in a food processor or blender. Spoon the yogurt over the strawberries. Then sprinkle the sugar over it all. Place the lid on and process on high until the strawberries are completely pureed. 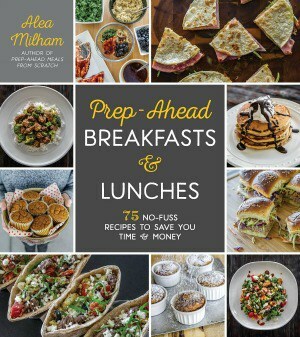 The results far exceeded my expectations! 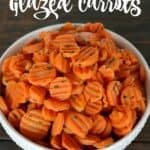 I was just trying for a fairly healthy snack that my whole family would like, but they absolutely loved it. My husband and daughter who can both have dairy said they liked it better than strawberry ice-cream, better than strawberry sorbet and better than the strawberry frozen yogurt at the local Frozen Yogurt Shop. Silk Dairy-Free Yogurt Alternative is creamy and delicious. You can enjoy it on it's own, but it is also good in smoothies, dairy-free yogurt parfaits, and our favorite: Dairy-Free Frozen Yogurt. 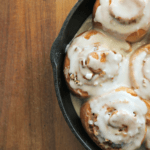 Follow Silk on Instagram for more delicious ideas! 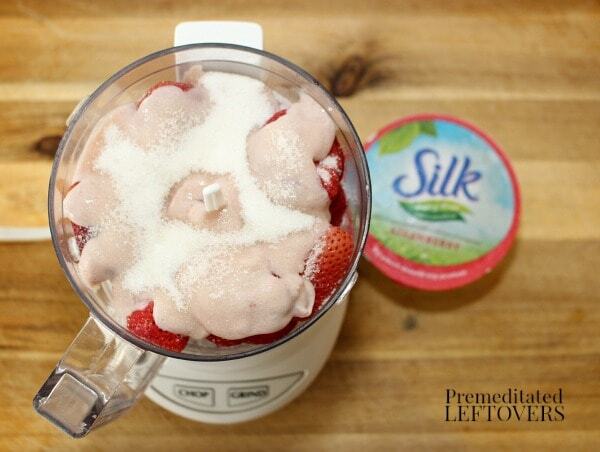 Place the frozen strawberries in a food processor of blender. 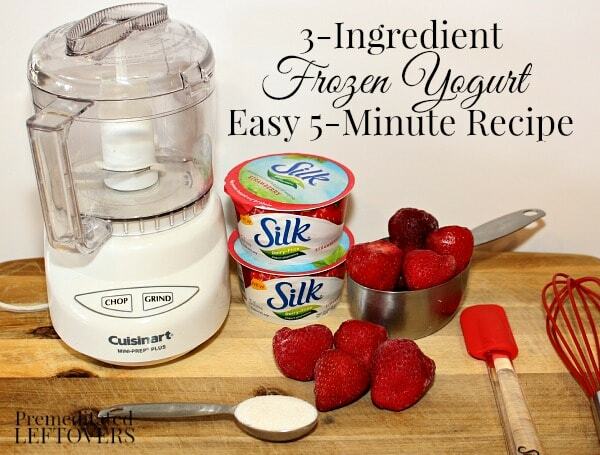 Spoon the Silk Yogurt Alternative over the frozen strawberries. Place the lid on and process on high until the strawberries are pureed and the ingredients are completely blended together. 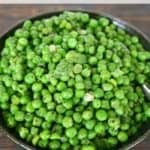 Serve immediately or freeze in a sealed container until you wish to serve it. This is something I would love to try! Thank you for sharing with us at the Brag About It Link Party! Pinning! I have been on a fresh fruit snack kick lately and this looks so yummy!! I can’t wait to try it. 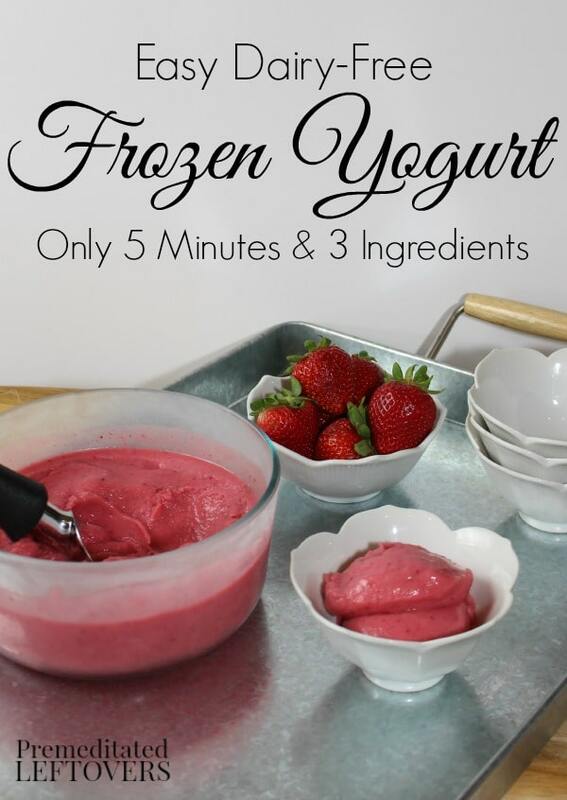 So easy to make – I am sitting here smiling as I read this because I know our family is huge fan of homemade frozen yogurt! 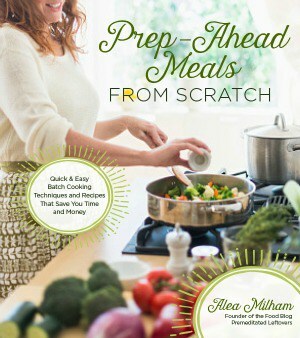 Thanks for sharing with us at the Home Matters Linky party. We love having you and hope you join us again!